Yesterday I received my first negative review on my ebook Simply Homeschool on Amazon.com. Basically the gist of the review was that my book was too “simple” and basic. For a $0.99 short ebook meant to encourage others to simplify, I say that is a success. Writing an over complicated process to simplifying our lives doesn’t seem to make much sense to me. Seriously though, at first though I felt disheartened. I mean its bound to happen at one time. With thousands of people reading my first ebook, I can’t expect everyone to like it. It certainly isn’t for everyone’s taste. I wrote that book with the intention of my readers here reading it. I had no idea it would end up on amazon’s best sellers for homeschool ebooks for months. Ack! This morning I did some serious soul searching and praying about my blog and my writing. I am focusing on the purposes, and not on the world. You see, it is very easy to get caught up in doing things “right” and posting/writing so intentionally that you aren’t really posting from the heart anymore. Or writing an ebook for the mere fact of selling books. My ebooks are my heart. In words. My blog is. I may not be doing things “right” in the world’s eyes but I can’t market my heart. All I can do is write, pray, and let the Lord take it from there. 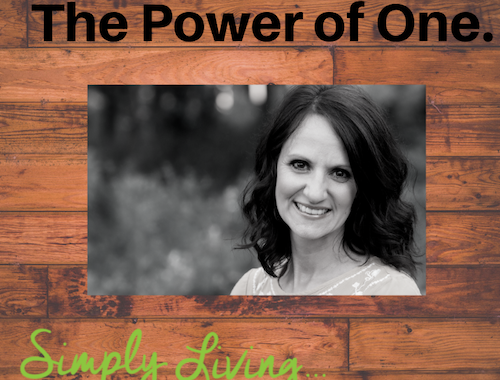 I started writing this blog to encourage others to live more simply. Since then even, the world has gotten even more complicated. The noise can be deafening at times telling us we need to do x,y,z in order to succeed. While I write mainly about homeschooling, my heart to simplify spills out into every area of life. Home, family, spiritually, etc. 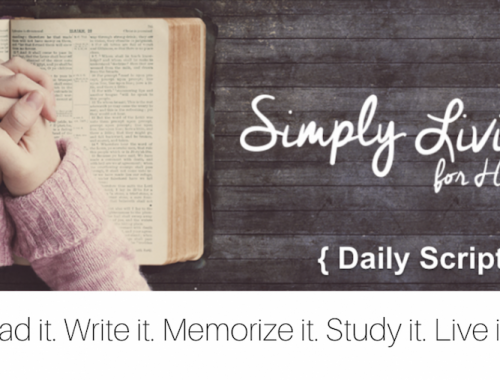 Simplifying our lives in order to focus on the Lord. Not ourselves. Sometimes the advice is so simple it takes us by surprise. We’ve known what to do all along but have gotten caught up in the distractions. 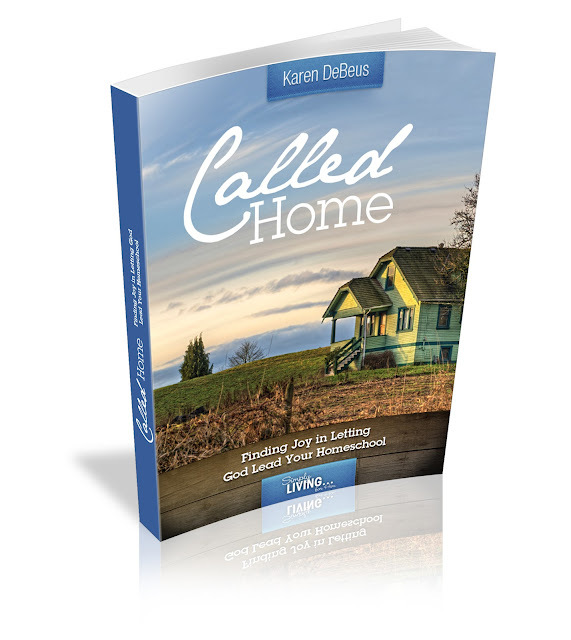 My next ebook will be available August 31st. 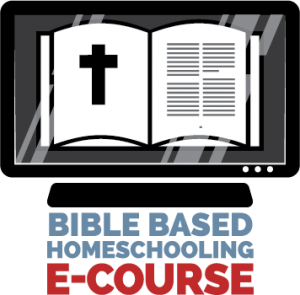 It goes deeper into the heart of simplifying and letting God lead us in our homeschools. I pray that it encourages many out there, but truly will have succeeded if just one person finds it helpful. 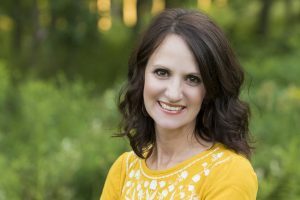 My prayer has been and always will be for this blog to focus on hearts and on Him. Whatever the Lord has planned beyond that for this blog is up to him, and I will let Him lead wherever He takes me….